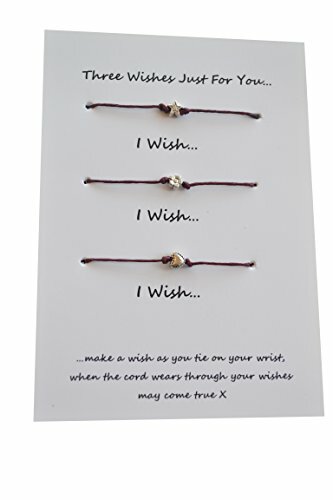 Make a wish, put on your wrist and when the cord wears through your wish may come true! 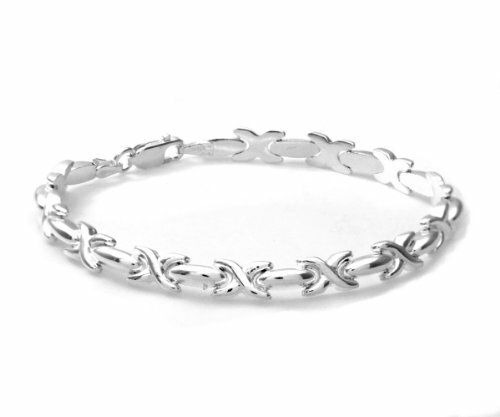 The Mother of The Groom will be so thrilled to receive this truly stunning Silver and Gold Bead Charm Bracelet as a thank you for all of her hard work. 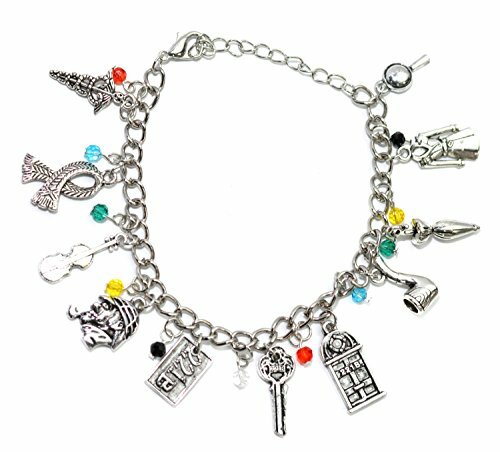 The bracelet is a silver plated rope style and is threaded with a variety of different charms and some faceted glass beads. 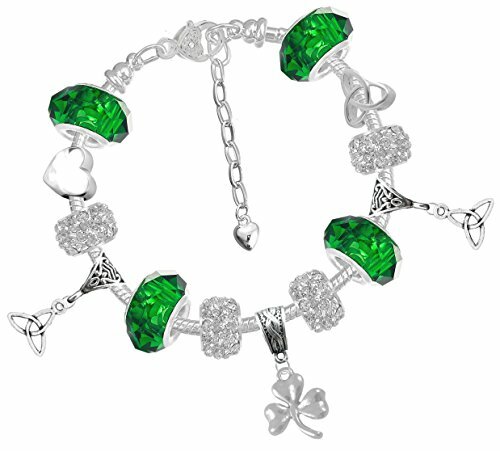 Some of the charms are decorated with beautiful sparkling crystals and vary in size. 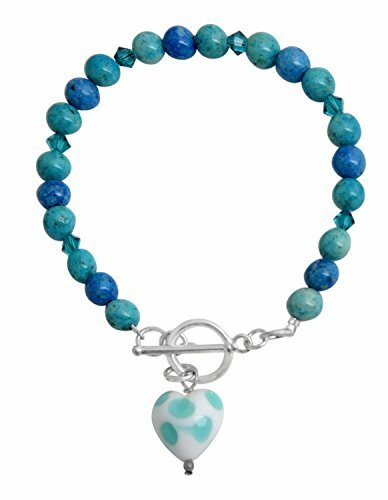 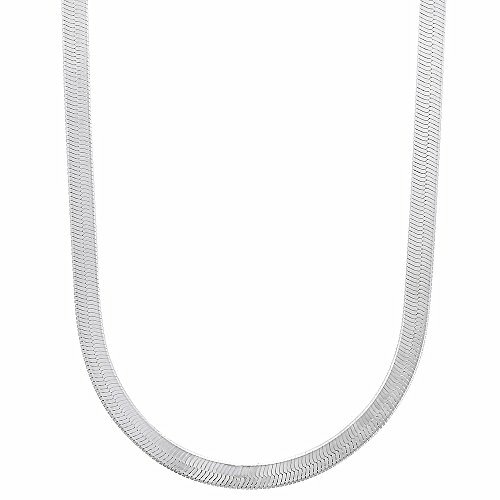 The middle of the chain has a big silver plated heart charm on it which matches with the lovely heart shaped silver plated heart clasp. 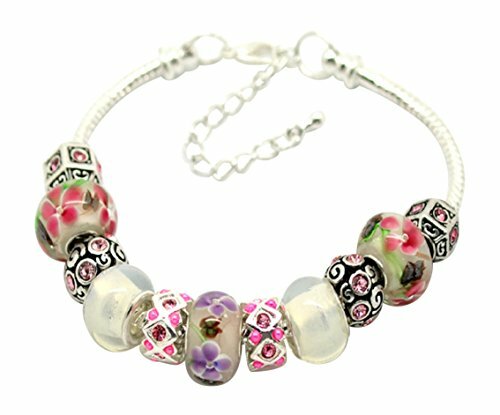 Beautiful Pink Lampwork Glass Beads Bracelet with Gift Box by Libby’s Market Place. 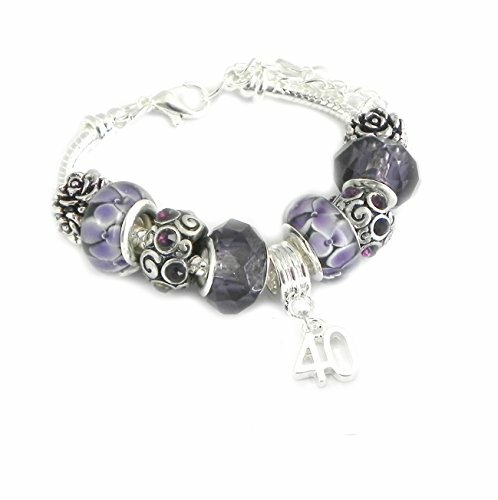 Great gift for you and your friends or family. 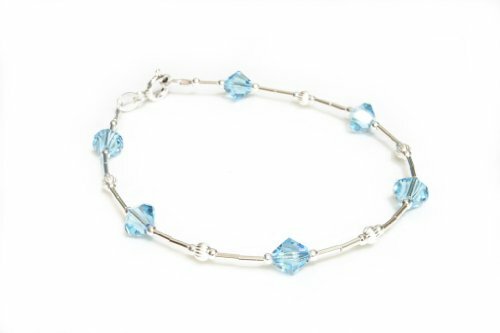 This gorgeous bracelet comes in a silver gift box. 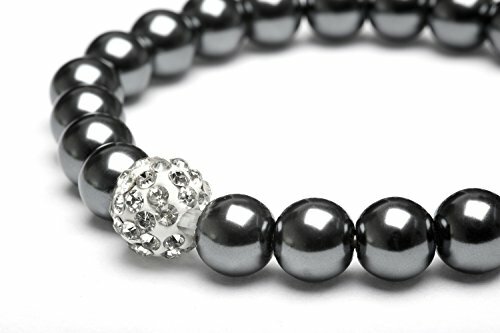 Perfect gift for him or her! 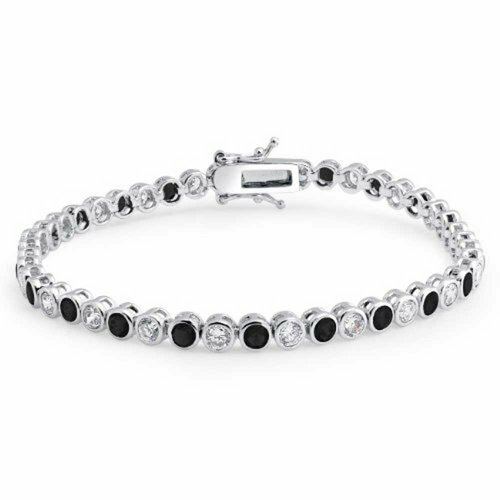 Comes in a luxurious gift box!